How Far is DS Max Sprint? DS MAX SPRINT - is here to make you experience the tranquil surrounding and most majestic landmark of R T Nagar. Bringing a balance to its elegant exteriors, you will find its interiors no less alluring. Every corner of DS MAX SPRINT is intriguing in its own way and a testimony to its architectural design. So when you pull the curtains down on the setting Sun, you won't leave the beauty behind. It will be all around you in DS MAX SPRINT in the place you call your home. DS-MAX SPRINT is located in R T Nagar near Kavalbyrasandra Bus Stop about 3 mins to Pushpanjalli Theatre and 1 km to Outer Ring Road. And what's more its just next door to Shopping malls, Schools, IT Companies, Park, Theatre etc. 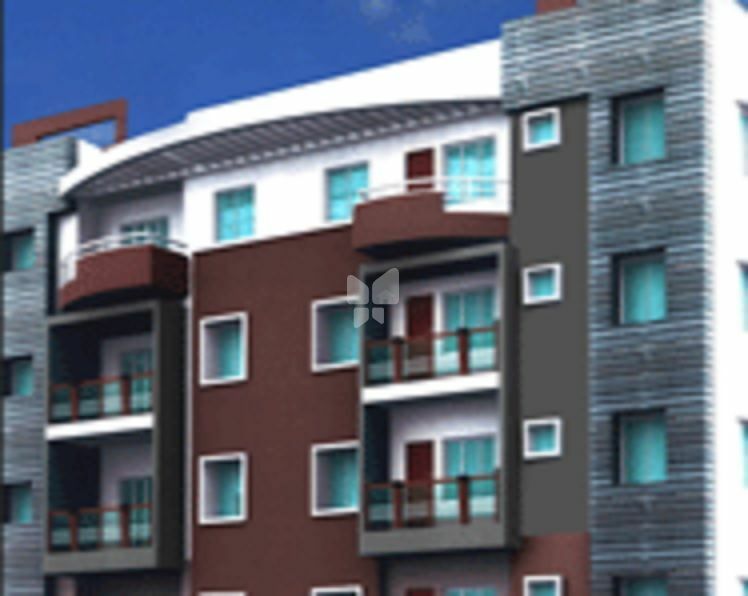 DS MAX SPRINT has 2 & 3 Bedroom Luxurious Flats. The apartment block is resplendent with a good looking of luxurious indulgence.